Want to feel like the Swiss Family Robinson but with all the modern amenities? Then this is the place for you. 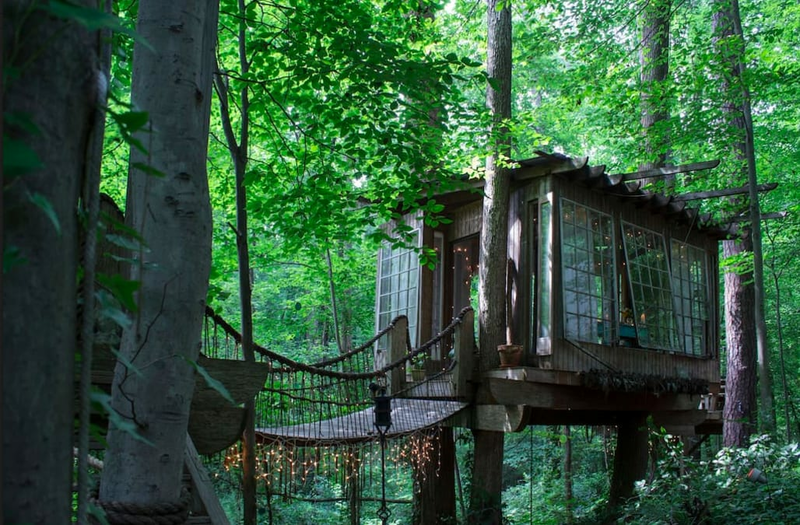 This breathtaking, cozy treehouse in Georgia is the perfect couple's retreat. 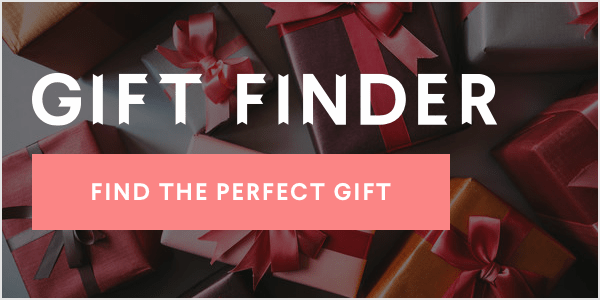 It was recently named "the number one most wish-listed property in the world" on Airbnb, and for $350 a night, you and your significant other dream beneath the stars. The furnishings make the cozy treehouse a perfect escape from the real world, but if you are needing a taste of civilization, the treehouse is only minutes from downtown Atlanta. So pack your bags and enjoy a night beneath the stars.